Former Democratic Vice President Joe Biden just launched As You Are, an initiative urging families to embrace their LGBTQ children. In a kickoff video (below) starring pop ally Cyndi Lauper, gay retired NFL football player Wade Davis, transgender model Geena Rocero and other LGBTQ activists, Joe Biden’s As You Are campaign asks children and adults to share their stories of rejection and acceptance. They hope these stories will shed light on the impact families can have on young LGBTQ people’s lives. 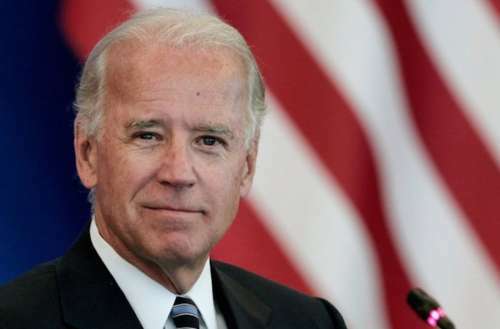 In the video, Joe Biden says, “We’ll use our resources to highlight the harms of family rejection and lift up research, best practices and personal stories to show the importance of family acceptance.” He hopes to highlight how rejection and acceptance affect LGBTQ people from youth up to age 25. He and the video’s other speakers cite statistics from a 2017 youth homelessness study by Chapin Hall — a group at the University of Chicago using research to suggest policies for helping communities, families and young people — highlighting the consequences of familial rejection of LGBTQ youth. According to the study, LGBTQ youth are 120% more likely to experience homelessness. Approximately 40% of the U.S. homeless youth population identify as LGBTQ even though LGBTQ people only make up about 7% of the total U.S. youth population. Familial rejection also drastically increases an LGBTQ young person’s likelihood of becoming suicidal, homeless, addicted to drugs, mentally ill and involved in the judicial system. 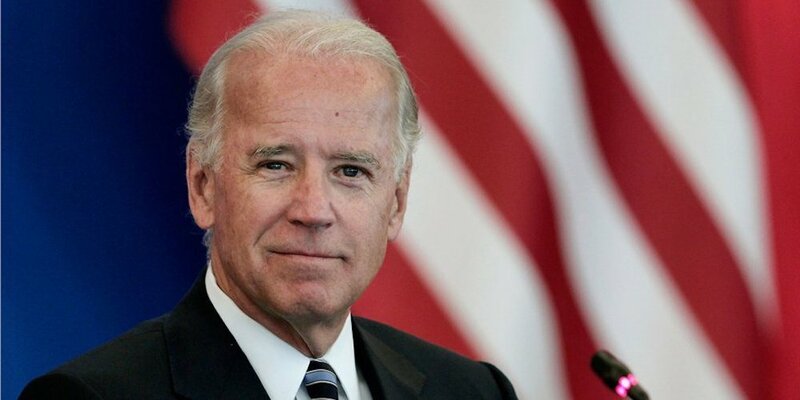 What do you think of Joe Biden’s As You Are initiative?